Here is an interview with Jonathan when he visited Totnes for the launch of the Atmos Totnes campaign. 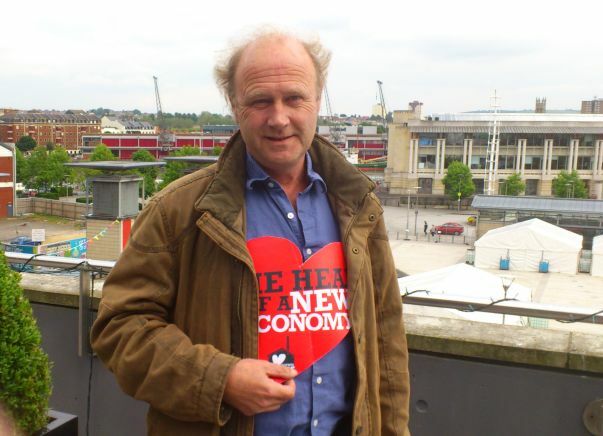 Tim Smit is the Chief Executive and founder of the Eden Project in Cornwall and is also a Patron of the Atmos Project. “I’m really excited about this project you’ve got in Totnes, the Atmos Project, because one of the great things we need to know about the UK is that it was once the manufacturing capital of the world, we were the masters of invention, and at the heart of the Atmos Project is a paean to the work of probably the greatest engineer who’s ever lived in Britain, Isambard Kingdom Brunel. How appropriate than in a Transition Town, we see a place that is about making, about imagination, about creativity … our future depends on getting our young and our old to get curious again, to make wonderful things, which actually make the future something which is worth having rather than a glib place of consumption. I’m really pleased to be Patron of this project”. 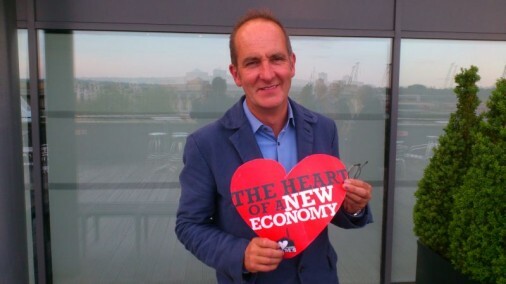 Kevin McCloud presents Channel 4’s series ‘Grand Designs’ and is an architect in his own right, running a developer/architects practice called HabHousing. “For years and years, development has been top-down, and it’s been a job where people have bought and sold and traded it and upped its value through the planning process, only to build rather crappy homes and buildings on it in the end. I’m much more interested in the Gandhian approach, the bottom-up democratic where people as communities work together to empower themselves to take control … there’s nothing more exciting than seeing people taking control for where they live. 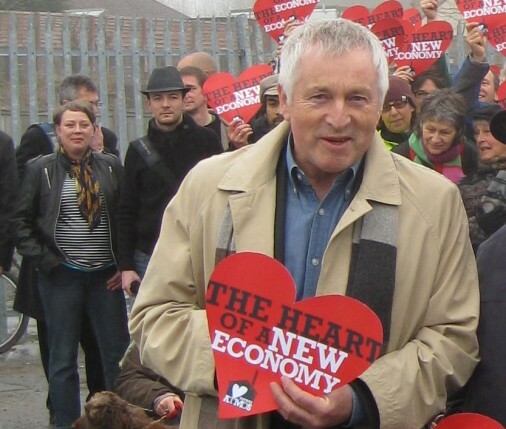 I think Atmos is important because Totnes was one of those early Transition Towns, so to see it flowering, to see it moving onto the next level, the next stage of community empowerment and ownership, is really exciting, but I think it also speaks volumes for where the whole nation, indeed where as a society we could go”.